I am pleased to announce a project I produced in collaboration with UK charity The Royal College of Speech and Language Therapists. We have just completed two days of portraits and interviews, in which we met our amazing particpants. 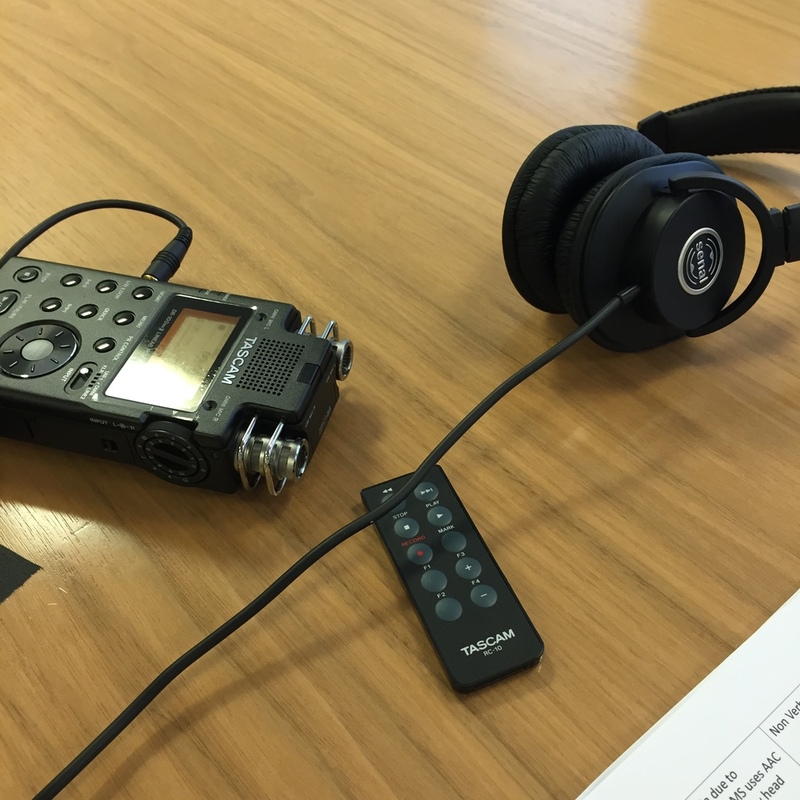 The project will exist as an exhibition and training tool; consisting of still photographic portraits and audio recordings of each participant who tell the listener about a favourite journey they have been on in their own words.